The closures are expected to take place in June and September. ULSTER BANK IS to close 22 of its branches across Ireland. The closures will mean 220 redundancies at the bank. Closing a branch is a difficult decision which we do not take lightly, and our branch network remains an important part of how we serve our customers. However, the role of the branch continues to move toward advice and away from day-to-day transactions, with only 10% of our customer interactions now happening in branch. A spokesperson for the bank said an average of 150 customers used the branches that are closing in the past week, that’s 30 per day. Mallon added that 62% of customer interactions were digital last year. It said that six new ‘Community Banker’ roles are being provided to help vulnerable customers to transition to digital banking channels. The bank also plans to provide new new mobile banks which will travel to rural areas to serve customers and that its services with An Post will be extended to include cash and cheque lodgements for personal and business customers. 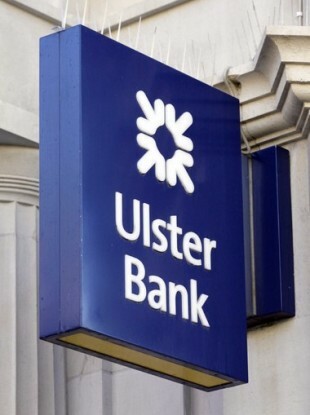 When the closures are complete, Ulster Bank will be left with 88 branches across the country. Email “Ulster Bank to close 22 branches in Ireland with 220 redundancies ”. Feedback on “Ulster Bank to close 22 branches in Ireland with 220 redundancies ”.